It’s great to be acknowledged at work. A public shout-out can drive greater dedication and achievement. However, you don’t have to wait for recognition to start feeling good about yourself. Idealist Careers recommends maintaining your own personal record of accomplishments. Even if you won’t be looking for another job any time soon, clearly articulating your impact at work can help you negotiate a raise and give you a sense of pride in your work. You can track challenges you helped resolve, concrete metrics, actions you took, or projects you headed. These victories can be logged in a journal, spreadsheet, or in the WorkSmartapp. Whenever you question your position in life, look over this reminder of your worth. You are your own rival when testing your physical endurance. Set and exceed your own standards. Train for races to give yourself a specific goal to work toward. Every time you surpass your previous running time record, raise the bar. Increase your weight reps or running distance by 10% once you have hit your milestone. Success will enliven your mind and soul. Enjoy the motivation from the feeling of winning. Invite challenges as they come. You have the ability to overcome them if you desire. 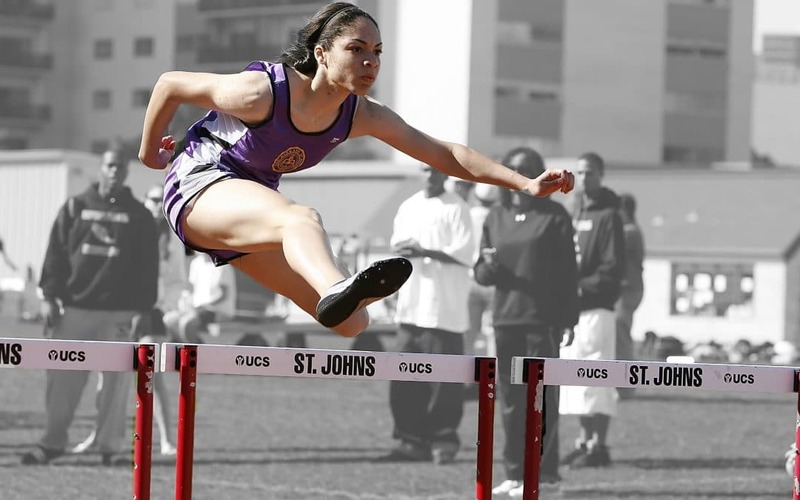 Your drive to win amplifies with each hurdle you leap past. No one can stop you once you have the motivation and the thrill of achievement. Why stop when you were just getting started? Take on more to fill your life with greater triumphs and to learn just how resilient you can be. 1. How do I measure my success? 2. What has success taught me? 3. What experiences propel me to be strong-willed and persistent?